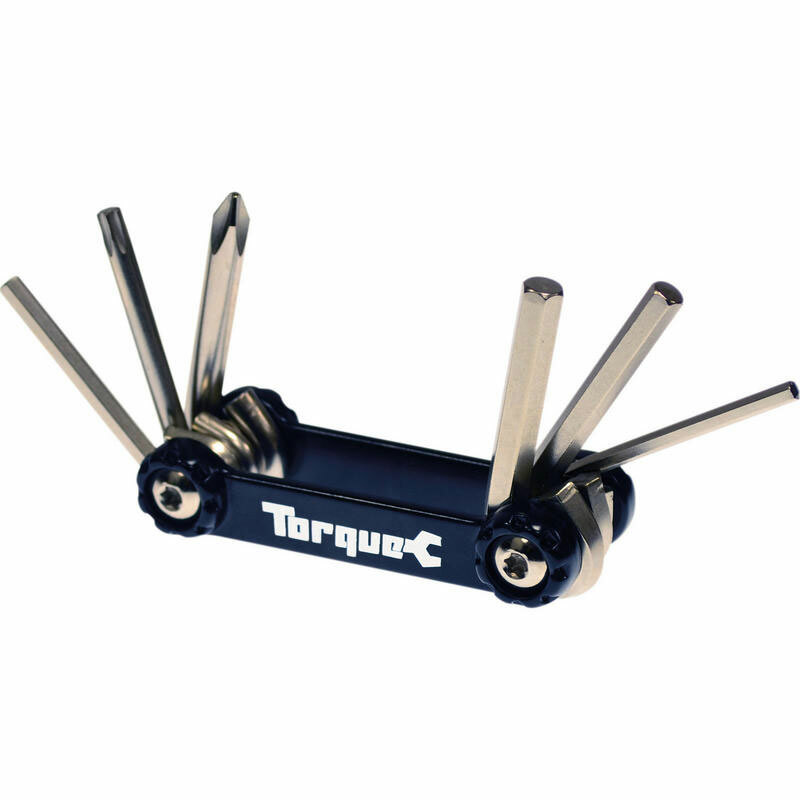 Oxford Products Torque Compact 6 Multi Tool. Compact 6 Aluminium Folding Cycle Multi Tool. Precision 6061 Aluminium Body. Hardened Chrome Vanadium Tools. 4mm Allen Key. T25 Torx. No. 2 Cross Head. Allen Keys : 6mm/5mm/3mm.